Planning a Spain vacation and looking for guidance on what Spanish cheeses to order, buy and eat? 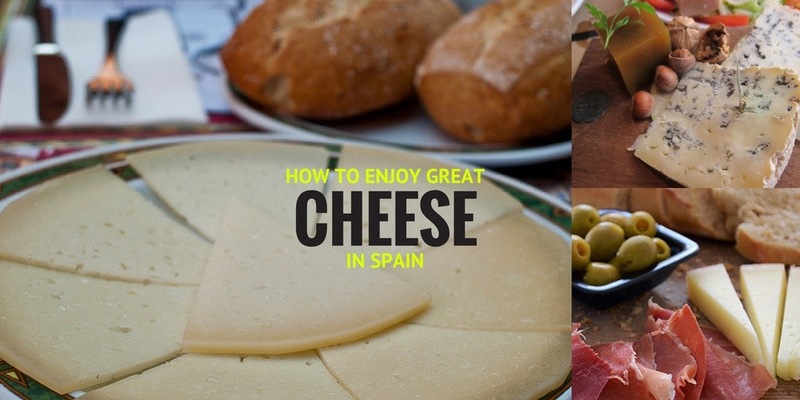 We’ve been planning gastronomic tours of Spain at Totally Spain since 2000 and suggest that you seek out and try a chunk of each of these very special Spanish cheeses below! Kids are adored in Spain and you’ll find that they are great ice-breakers when it comes to mixing with the locals. But that doesn’t mean there won’t be a few hiccups along the way when travelling with junior. 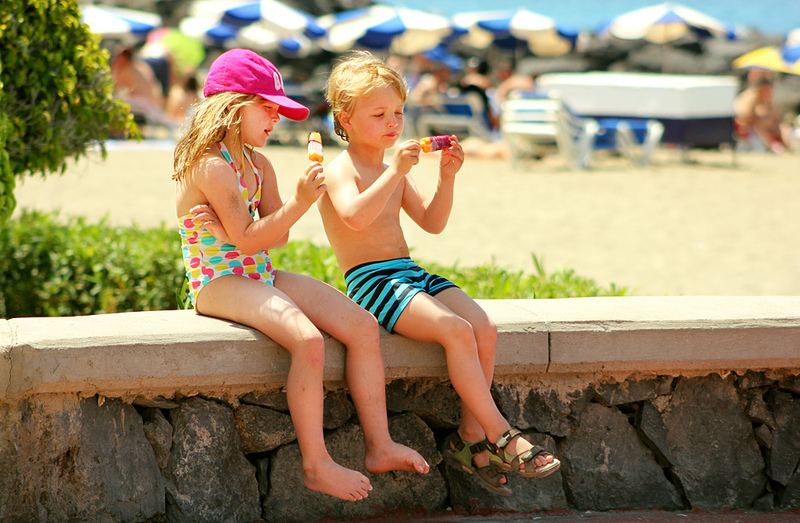 We’ve put together this food guide for families in Spain so you know what’s what when it comes to feeding your children on holiday.